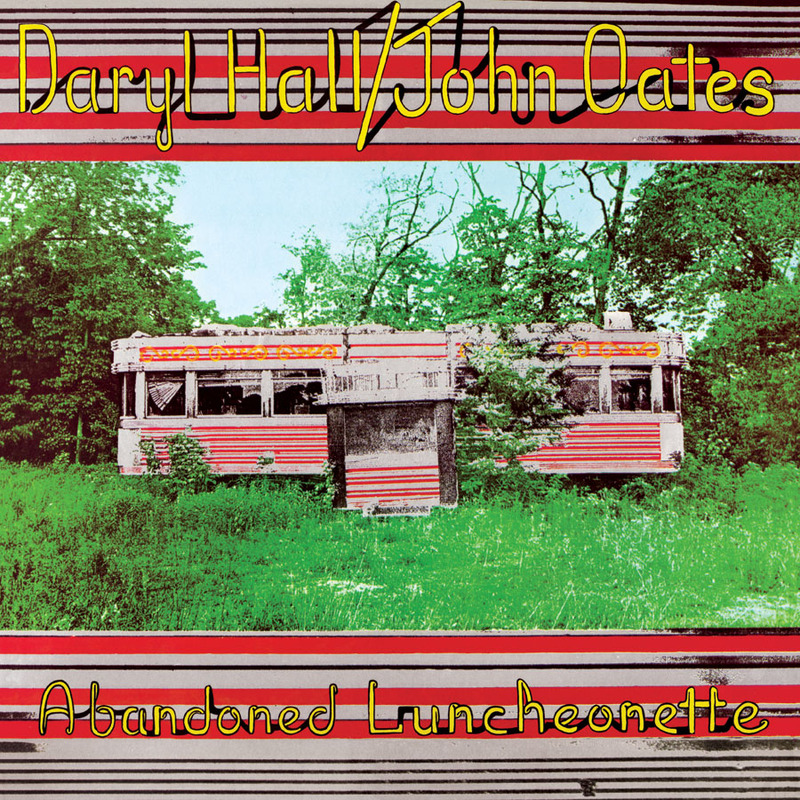 1973 was an amazing year for Daryl Hall and John Oates as they ushered their superstar paths further with the incredible masterpiece Abandoned Luncheonette. Produced by the great Arif Mardin (Aretha Franklin), this nine song album fused with classic Philly soul, rock and acoustic pop anthems delivered in a big way for the history making duo. 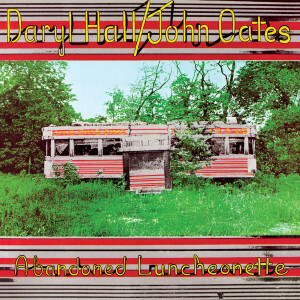 Including the huge hit single She’s Gone, as well as favorites When The Morning Comes and the celebrated title track, Hall and Oates second album was a watershed release which has rewarded them with non-stop success for the past four decades!